This is one more proof that jazz, and blues for that matter, turned to be a universal language. Roots Magic is an Italian quartet, and yes, they play the Blues. A sort of Avant-Garde Blues, to be more exact. The group consists of Alberto Popolla – clarinets, Errico Defabritiis – alto sax, Gianfranco Tedeschi – double bass and Fabrizio Spera – drums, plus guest Luca Venitucci – organ. Two of the tracks of this album are from members of the band but the main content is formed by covers. Some come from the Delta Blues repertoire (Blind Willie Johnson, Charley Patton) and are submitted to unusual arrangements, and others were composed by distinguished Free Jazz. 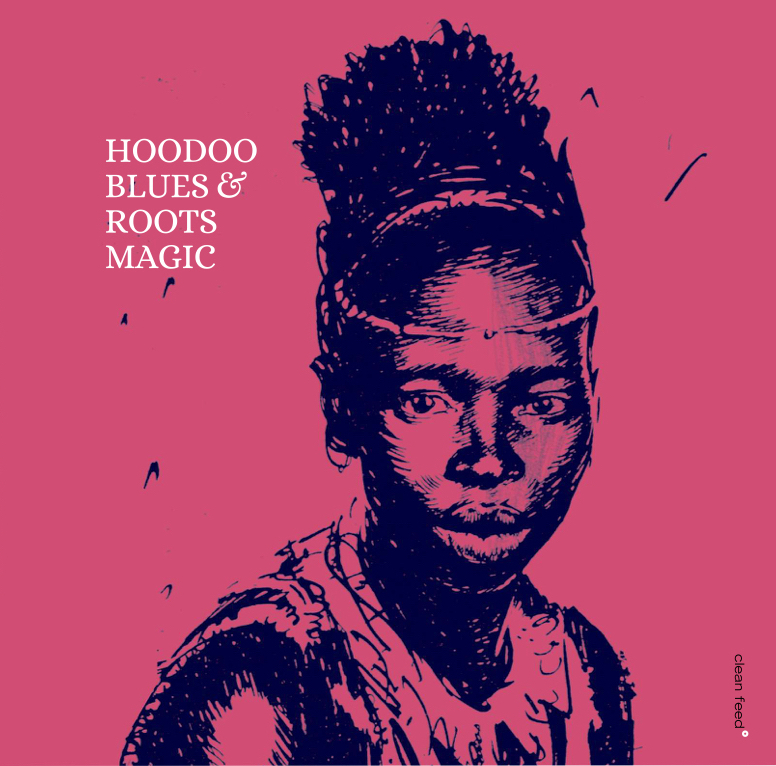 musicians like Julius Hemphill, Phil Cohran, John Carter, Sun Ra and Olu Dara, and Roots Magic squeeze the blues out of it. The concept is marvelous and the results are magnificent. A multiple picture including open form ballads, Afro-funk numbers and highly energetic free-jazz. Maybe only non-African-Americans could manipulate the tradition like this, but it does sound American. Thank God we live in a global village and history isn’t something to keep stored at a museum. Copyright ©TEXT Roots Magic. All Rights Reserved.